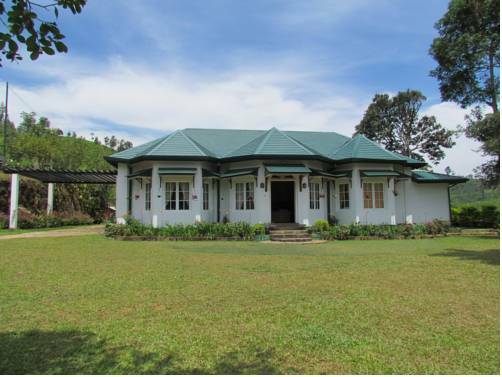 Sitting on the outskirts of Watawala Town, the hillside Mandira Strathdon Bungalow is located in Strathdon Tea Estate and is 5.5 km from Hatton railway station. 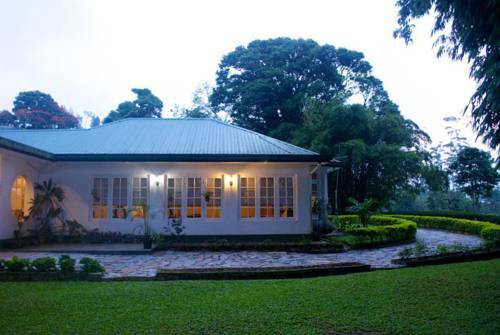 Mandira Dickoya Bungalow is located on the slopes of Dickoya Tea Estate, 10 minutes’ drive from Castle Reigh Lake. Surrounded by landscaped gardens, the property features dining and entertainment rooms. 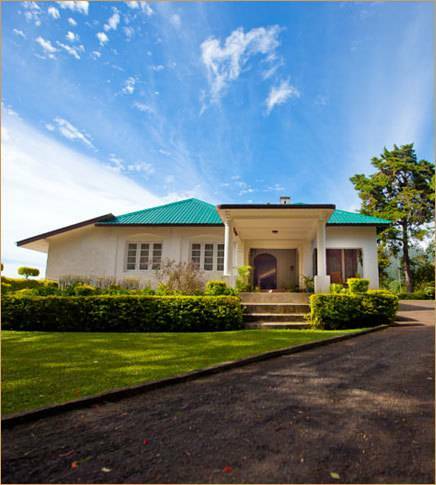 Mandira Craig Appin Bungalow is a former colonial residence located on the slopes of Dickoya Tea Estate. Surrounded by landscaped gardens, this quiet property offers bicycle rentals and room service. 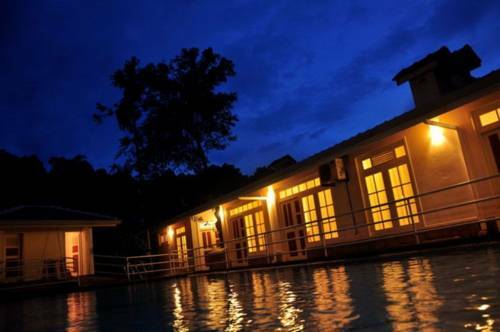 The eco-friendly Royal River Resort is located along the banks of Ing-Oya River at the Watawela Mountain Range. It offers modern accommodation with an outdoor pool and free parking. 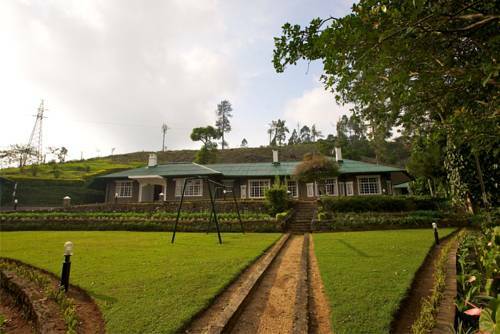 Boasting views of the mountains and tea plantations, this ecologically friendly property is located 1,200 metres above sea level, allowing guests to enjoy its cool 20-degree Celsius climate. 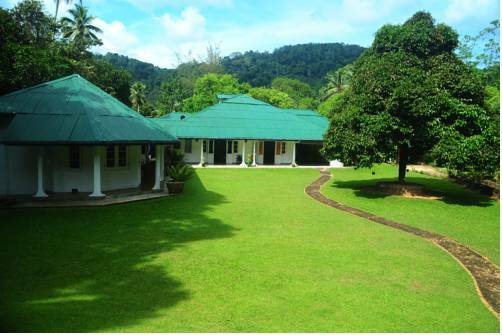 Located on a former coffee plantation in Kithulgala, The Plantation Hotel is housed within a refurbished bungalow with colonial furnishings. It offers free Wi-Fi, an outdoor pool and a restaurant. 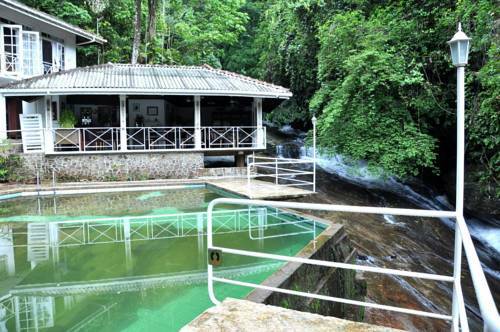 Set amidst a tropical landscape, Kitulgala Rest House offers sweeping views of the Kelani River. It features a restaurant, tour desk and rooms that overlook the greenery. 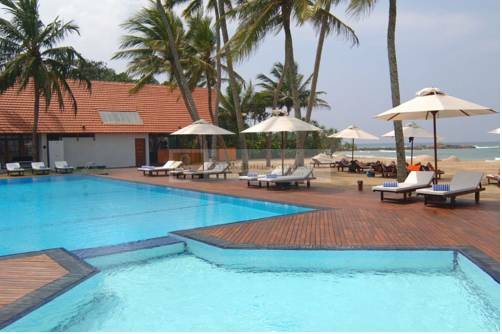 Set in the heart of Kitulgala, Udapola Villa welcomes its guests with an outdoor swimming pool and a games room. Free parking facilities are available for guests who drive. 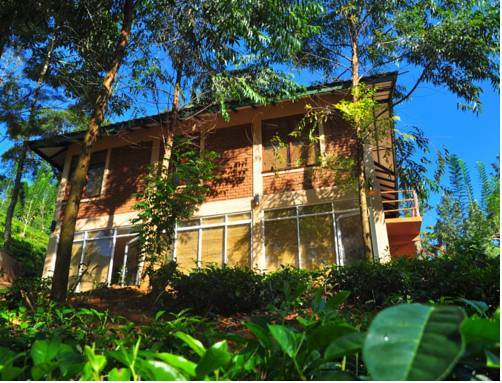 Nestled away amidst Kandy’s lush greenery, The Tea Cottage Resort & Spa is situated just 1 km from Greenwood Tea Factory. It features well-appointed rooms with free WiFi access. This Eco-friendly resort is located just 4. Set amidst the tranquil hills of Agrapatana, Iona Villa is situated 16 km from Hatton Railway Station. 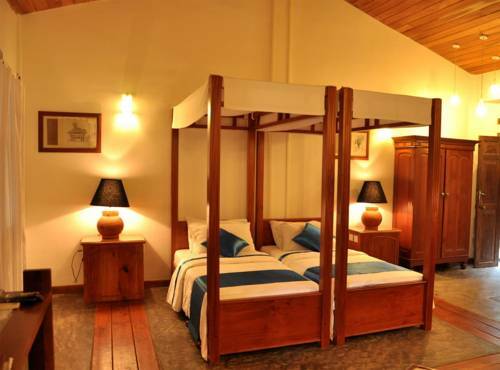 Elegantly furnished rooms with hardwood floors and guests can utilize the barbeque facilities available.